If you need to download Minecraft unblocked -- for whatever reason -- this is the place to be. We’ve collected this list of safe ways (or as safe as they can be) to download Minecraft unblocked for all your questionable needs. And no, we don't need to know. All that being said… Please proceed with caution. None of these websites or download pages is the official version of Mohjang's Minecraft. Although these websites are listed as safe by us, to maximize your computer's security, you should always only download files from verified, secure websites that you know and trust. GameSkinny also does not endorse the violation of your school and workplace guidelines. Always prioritize your work and school responsibilities over fighting creepers! 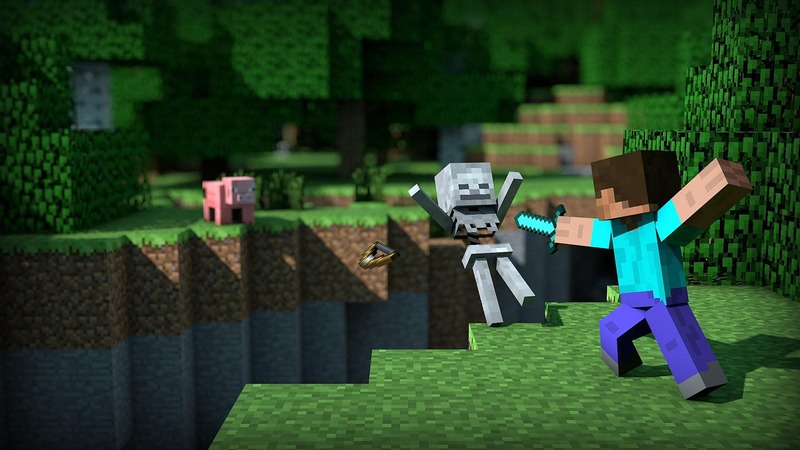 In addition, we do not endorse pirating Minecraft. Please respect the rules of your institution and support the developers who have made Minecraft (or your favorite game) whenever possible. 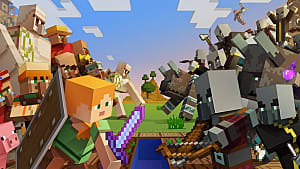 Potential players should also be aware that the following Minecraft downloads will have some restrictions, such as only offering one version of Minecraft for download. 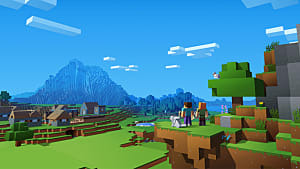 If you’re looking to play the latest version of the game, your best bet is to pay for and download Minecraft from Mohjang's official website. 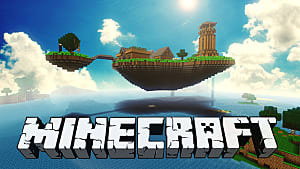 Now, let's talk about where you can go if you're in need of a Minecraft fix but aren't able to access the game. 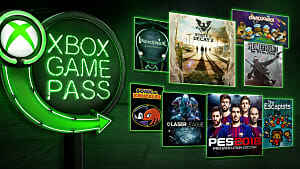 This site offers a free trial version of the game with the 1.8 demo download. While this might not be what you're looking for, it's certainly better than nothing. 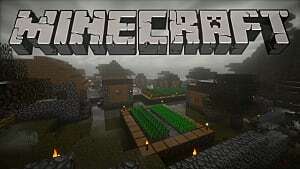 In addition to the 1.5.2 download, this site also includes downloads for five different Minecraft texture packs, so you can build your digital world in style. Here, you can get the saaugs3mc download, as well as mods, sound additions, texture packs, and maps for your Minecraft experience. While it won't completely round out your experience, this site has some great additions to scratch that itch. 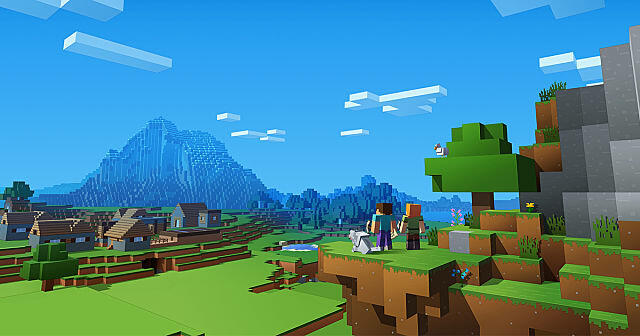 Not only can you snag a Minecraft unblocked download from this site, you can also play other games on the website, too. Games like Bloons TD 5, Duck Life 4, and Hack Slash Crawl can all be found here. 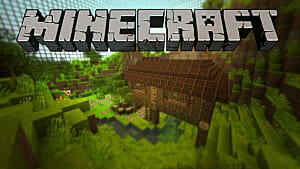 Download Minecraft from the first link on Team Extreme's website. While this site has a tab for other games, they’re really just asking for a donation of $1 to access them. Don't fall for it -- you're looking for free Minecraft, after all. 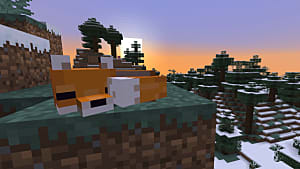 This Minecraft 1.8 Cracked Download is for the lone gamer. This download does not feature any of Minecraft's multiplayer elements. Download and extract the files (do not extract to folder minecraft18). Copy the .minecraft folder to your App Data folder. You can get to this by going to Start Menu > Run > type in %appdata% or going to the search bar and typing in %appdata%. You can even use Command Prompt and type in start %appdata%. 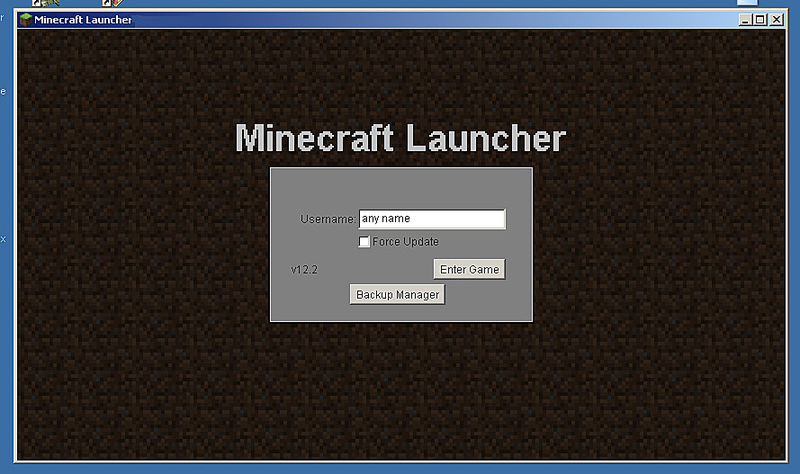 Once you have copied the files, download the Minecraft launcher from Mojang. Turn off your internet (unless it is already blocked). Open the Launcher and click "Play Offline". If the game wants you to log in again, put in a false username and password, and then once the log in fails, click "Play Offline". Undoubtedly, TimTech's download is the most complicated Minecraft unblocked download of the bunch. But if you're desperate to play Minecraft... you'll do whatever you have to, right? 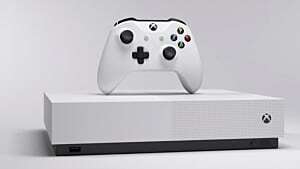 Want to play Minecraft, but don't want to download anything to your computer? 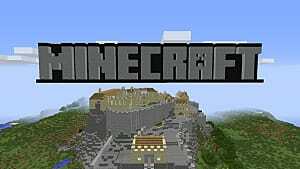 Have you downloaded an unblocked version of Minecraft? What was your experience like? Know any sites we don't? Let us know in the comments!